This past Monday we got back from our 8-day cruise with Carnival. It was such a relaxing and joyful experience. My husband and I didn’t start cruises until the past few years, and I have to say that we were missing out. The all-inclusive part of cruising is amazing. 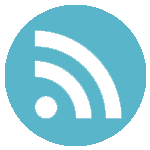 You don’t have to clean, cook or worry about anything the whole time you’re on the cruise. I didn’t have to worry about how tall the grass was getting, about the chlorine level in the pool or the dirty dishes from lunch in the sink. The only thing that I had to worry about is reapplying my sunscreen. 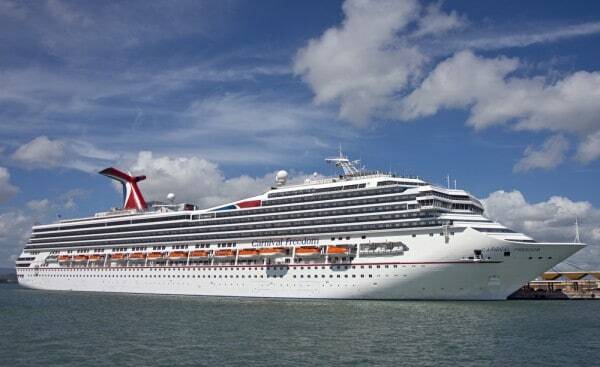 This year, we drove down to Ft. Lauderdale and boarded the Carnival Freedom. 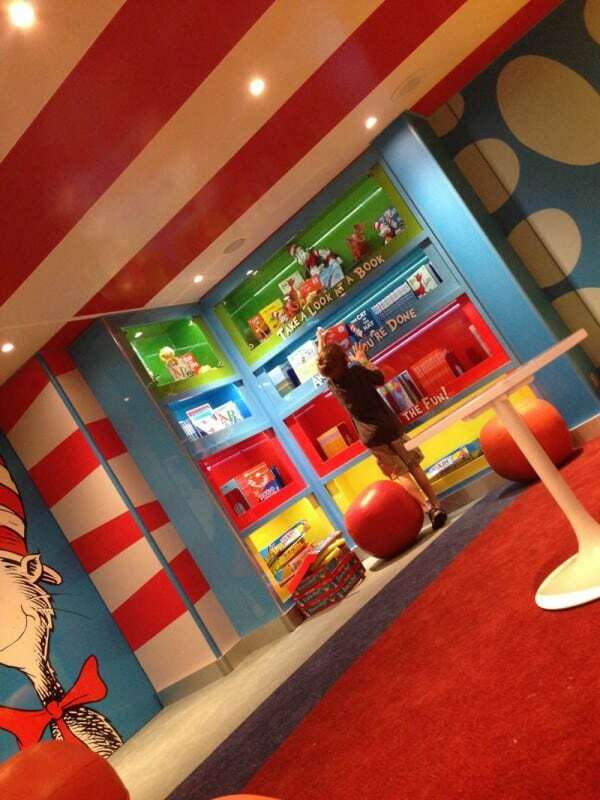 The Freedom has just undergone an extensive makeover that included the addition of the new Kid’s area, Camp Ocean and the Dr. Suess Bookville Family Reading area. 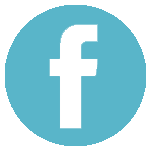 Last year we were introduced to Camp Carnival, Carnival’s youth program. It was a a great feature of the cruise, and something we took advantage of quite often. Our son loved to connect with other children and participate in the activities. 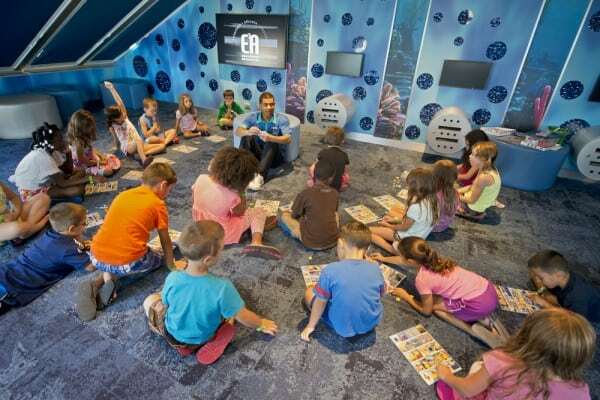 This year, Carnival has upgraded their youth program and redesigned the physical space where the kids hang out into the new and improved Camp Ocean which debuted on Carnival Freedom last month. They’ve created 3 spaces for the different age groups. There’s the stingray space for ages 6 – 8 year olds, where my son was. And for kids a little older, there’s a room called the sharks, ages 9 – 11. 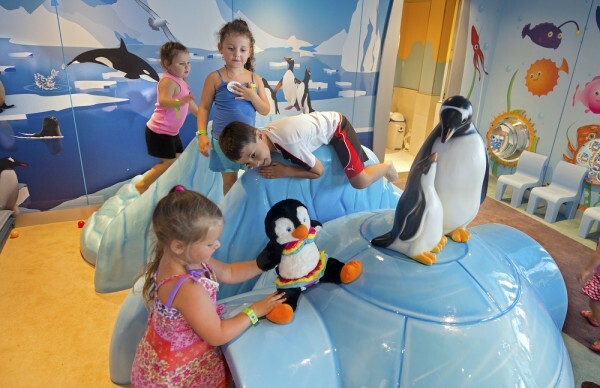 There’s also a space for kids little kids, ages 2 – 5, called the penguins. 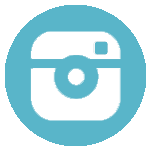 And Camp Ocean isn’t just cute play areas, it’s also about fun and exciting activities to keep your kids engaged. 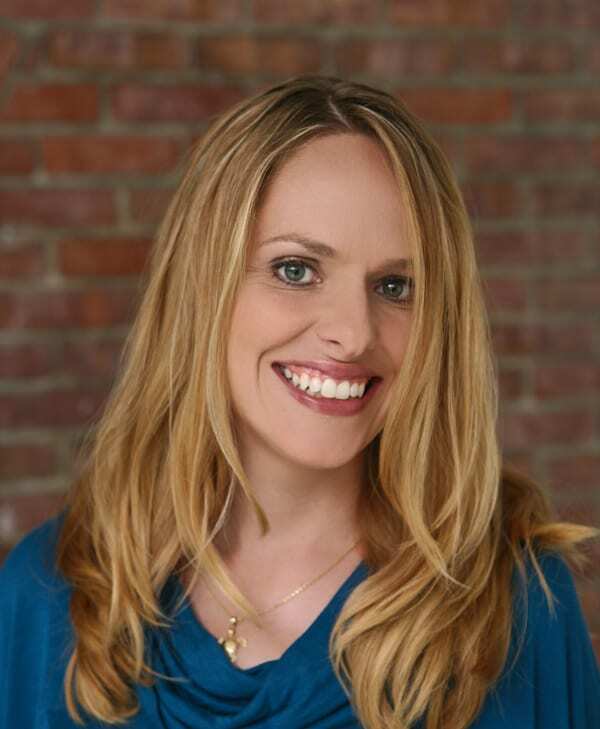 They’ve developed more than 200 new ocean-inspired activities, from educational games such as Sea Creature Discovery, Marine Life Trivia, Under the Sea Mad Libs and Ocean Artifacts Memory Tray to creative arts opportunities such as Design Your Own Aquarium, Make Your Own Sailboat, Sea Salt Art, and Create a Penguin from Oreos. 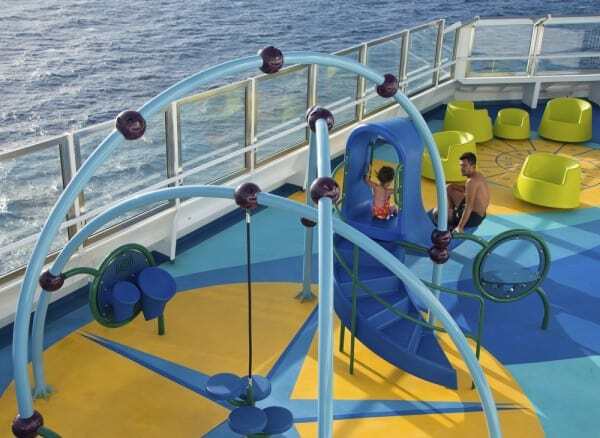 They even have a new water-front play area at Camp Ocean out on the ship’s deck. This space was so much fun. 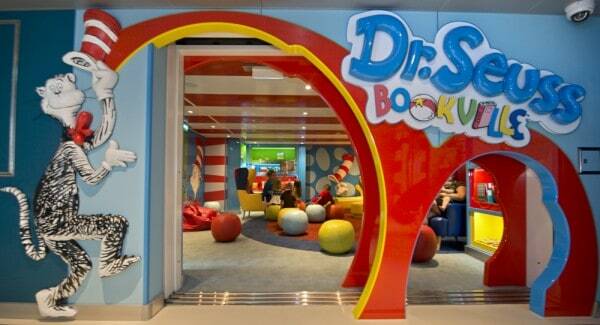 But my absolute favorite part of the New Camp Ocean area is the Dr. Suess Bookville which is a dedicated play space featuring iconic décor, colors, shapes and funky furniture inspired by the whimsical world of Dr. Seuss. It’s the perfect place for families to relax and unwind. 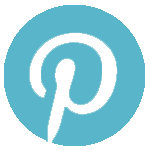 You can read beloved Dr. Seuss books with your kids or stretch their imagination through family-fun activities such as arts and crafts, toys and Dr. Seuss-inspired games. 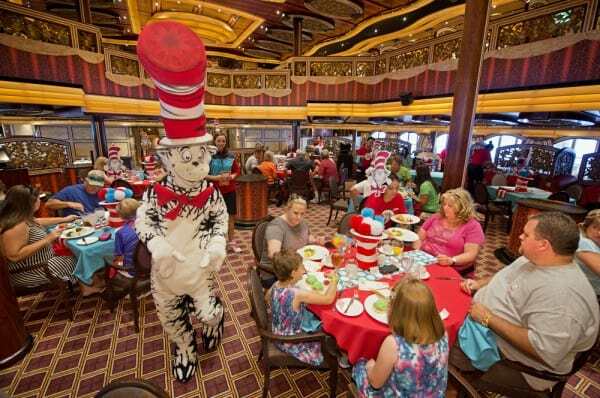 The Dr. Suess experience doesn’t end at this cool room though, Carnival also has a Green Eggs and Ham Breakfast with the Cat in the Hat and Friends, an interactive reading event called Seuss-a-palooza Story Time, and the Seuss-a-palooza Character Parade along the ship’s promenade. 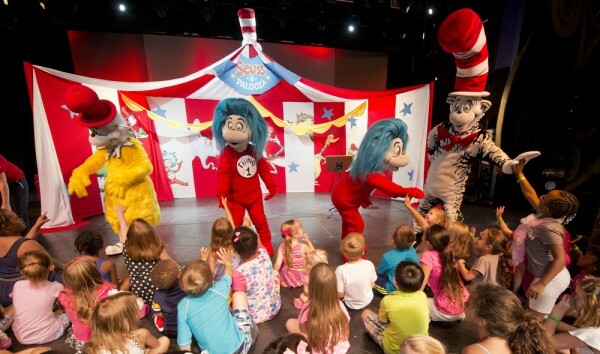 Below is a shot of the Seuss-a-palooza Character Parade. My son had a blast with this. 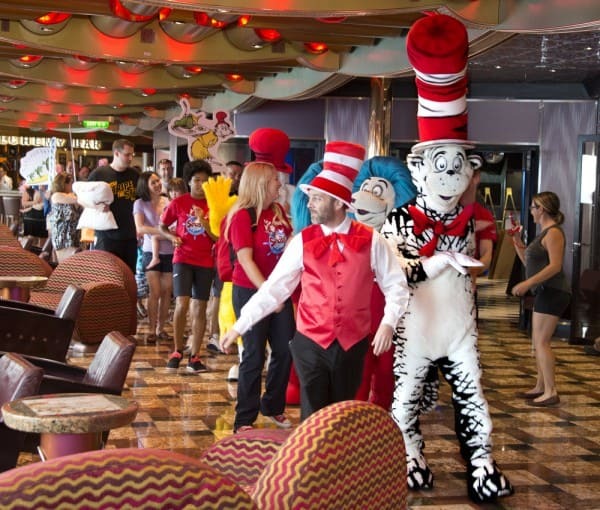 You can see right there in front is the ship’s cruise director, Skip, with the Cat in the Hat and Thing 1 and Thing 2. My son loved participating in this with the other kids. It was so much fun. 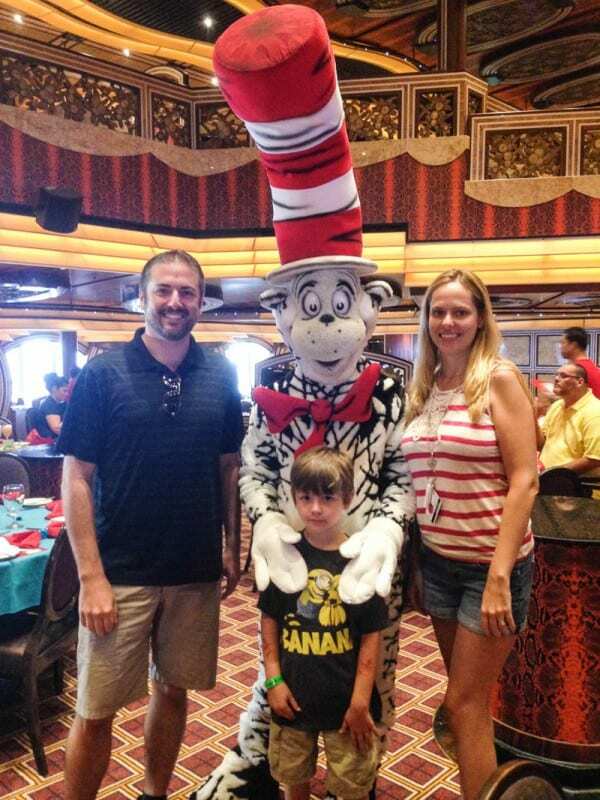 On the last day of our cruise, we had the the Green Eggs and Ham Breakfast with the Cat in the Hat and Friends. It was absolutely adorable and well worth the wait. 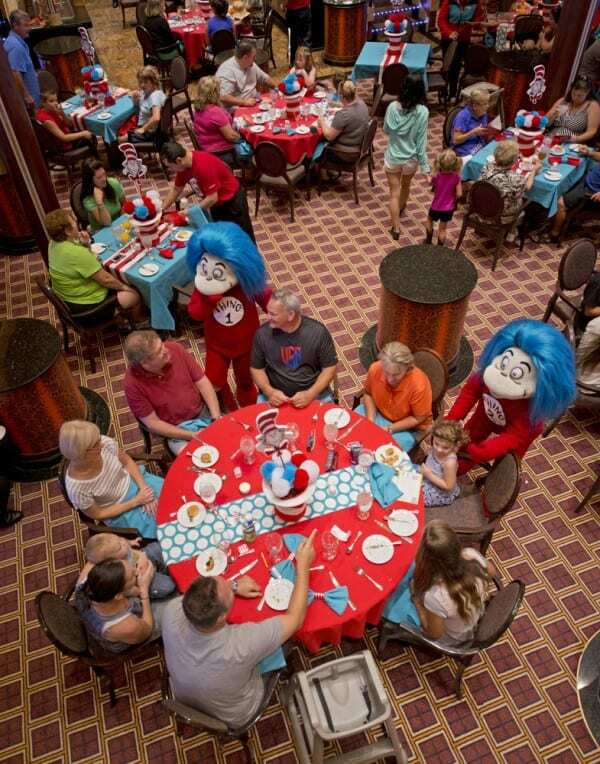 The whole dining room is decorated in Dr. Seuss inspired decor. When we walked through the door we first saw this gorgeous ice sculpture of The Cat in the Hat. There were red and white strip hats as center pieces on the tables, red tablecloths and even a menu that reads like a Dr. Suess book. There’s many cute selections on the menu from the classic green eggs and ham to Trufulla Tree Pancakes to Horton’s Cereal Crusted French Toast and even Fox and Socks Steak and Eggs. If you’re not feeling the cutesy foods, there’s also classic breakfast menu selections. Every dish we saw was presented so beautifully, and tasted great too. We all had to get the green eggs and ham, shown below. 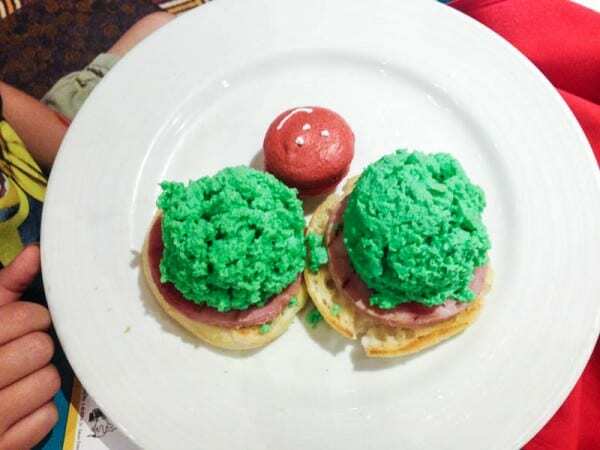 My son has since asked me to make green eggs and ham every morning since the cruise, but not how they made it on the ship. He wants a fried egg, with just the yolk green. I think it might be impossible, but I’m going to keep trying until he stops asking. After breakfast, my son was able to meet the characters and get his picture taken. Here he is with Sam I am. He was a little leary of a giant cat, but I guess if I was his age, I would be too. Later this week, I’ll share with you more about the ship and about the fabulous ports we visited. Thanks to Carnival for having us for the week! The cruise tickets were complimentary, but we picked up the tab for the extras. All opinions 100% mine. My kid absolutely loved Camp when we cruised! So much fun. Wow! I’ve never been on a cruise before! I am happy you guys had so much fun! I love cruises!! My husband and I swear that they are the best vacation ever. Glad you had fun! I want to be a kid!!! This looks like a blast! I am going to remember this for my nieces. Looks like you had a blast! I went to the Bahamas on a cruise almost 10 years ago. It is definitely time to go on another cruise vacation! Oh how fun!!! Looks like a fantastic family vacation!! This sounds really amazing. I have family members that swear by cruises but my husband is reluctant. One of these days I’d like to try. 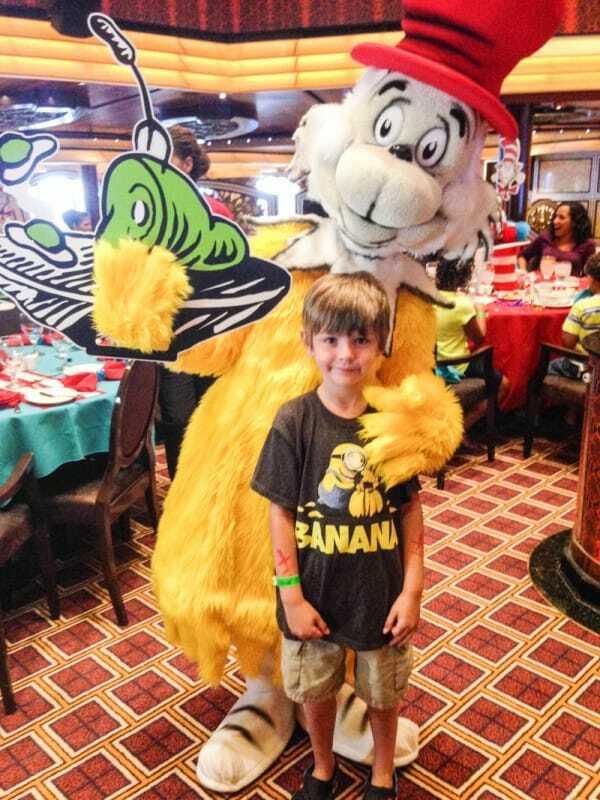 How fun to take your kids on a cruise with so many Seuss characters! HOW FUN! I’ve been on one cruise and we had such a blast! I can’t even imagine how much fun my little one would have if we took her on a cruise now! We would probably see her when our vacation ends. 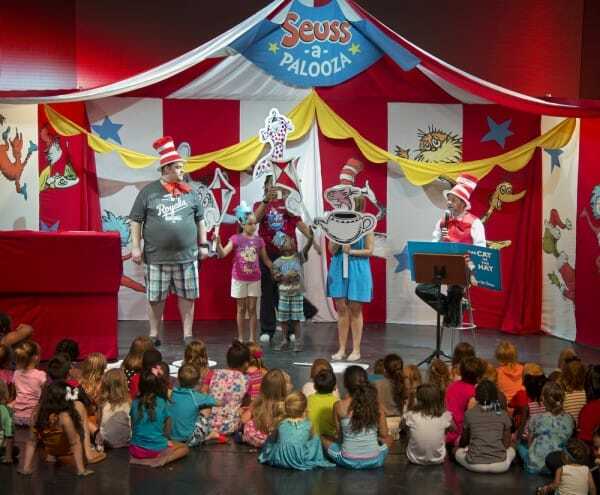 Sounds like a lot of fun and great for anyone who loves Dr. Seuss! What fun! Now I totally want to take a cruise…haha. Cruises ROCK! It has never occurred to me to take all five kids on one, though. Maybe I should rethink? We love cruises! 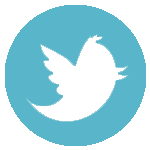 It looks like you had a great time! I’m not much of a boat person but this looks absolutely fun!